Restore your comfort with Air Temp Air Conditioning’s Residential Ac Repair Services in Port St. Lucie. Your home’s central air conditioning system may disappoint you at times when it goes down while you need it the most. When such an instance arises, it is important to call a trustworthy licensed HVAC repair service specialist that is able to restore the comforts of your home as quickly as possible. For the best performance of an AC, it has to be professionally installed. We ensure that we install an appropriately sized AC for your home with our best home AC services in Port St. Lucie. After all, there is no air conditioner that shall keep you cool throughout the summer if not properly installed. The old air conditioners may stop working after continuous usage over the years. The problem might be minute or a big one. Routine checks are mandatory if you wish to minimize the problems developing in the air conditioners. Central air conditioners- This is a commonly found air conditioning system that cools the entire house. For bigger homes, this serves as the best option. However, you may have to face problems such as the AC unit shutting on and off continuously after its usage over the course of time. Air Duct Cleaning- Duct cleaning is useful especially when you suspect mold growth in it. The ducts get filthy over time. Ducts are repaired in most of the cases. But sometimes, they need replacement. Duct Sealing- Duct sealing improves the efficiency of the air conditioning system and comforts of your home. Ductless systems- These are less vulnerable to air leakage in addition to being energy efficient. Air Temp Air Cooling offers several home AC services throughout Port St. Lucie that are unmatched. 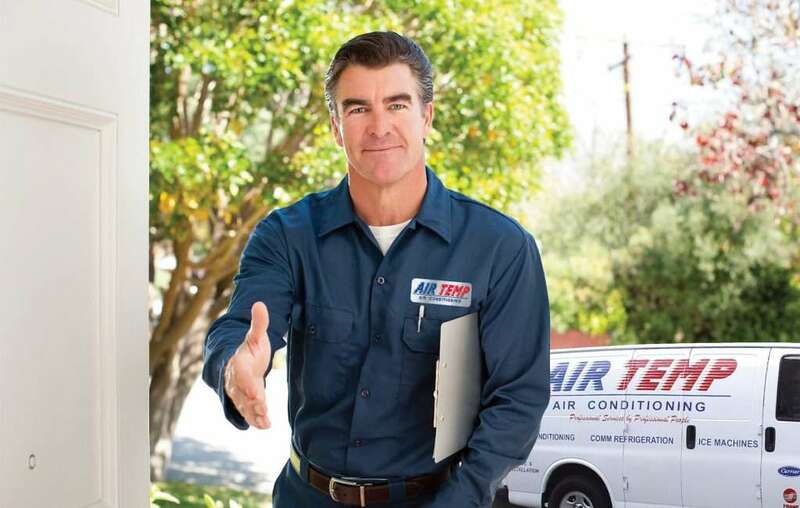 With us, you can be sure that your residential AC will be repaired perfectly while reaching your place at time. All our services are efficiently performed at affordable costs. Our transparency and integrity shines through every conversation we have with our clients. Start today with us to work together to find the ideal environment for your home.